Yes my friends, I did just in fact arrive in El Paso, Texas a mere week and a half ago. I haven’t even had time to unpack my suitcase. Well that ended up saving me some time this morning, let me tell you. Even though I just got here, I’m already saying a temporary goodbye to my new home here in Texas for a few weeks. Goodbye El Paso Mountains, I’ve just started to love looking at you! And HELLO Idaho mountains! We meet again old friend, oh yes we meet again. There is nothing like a good trip back home to pass the time while you are counting down the days until your new house will close! Actually, I’m not going home just to pass the time, I’m really going to see my older brother J-Bomb tie the knot! I’m super pumped to get another sis-in-law. Yesterday I did a guest post over at Aneta’s blog where I talked about why I love weddings. Feel free to take a look! Next time I blog will be from the land-o-potatoes! Yipppee! See y’all on the flip side. 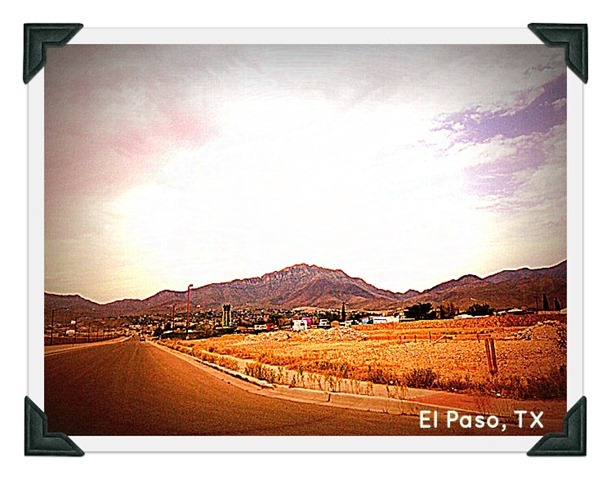 This entry was posted in Boise, Family, Guest Blogging and tagged El Paso by The Linz. Bookmark the permalink. Yay!!! You’ll be here soon and I can’t wait to see you for my b-day celebration! So glad you’re going to be here!!!! Aww! 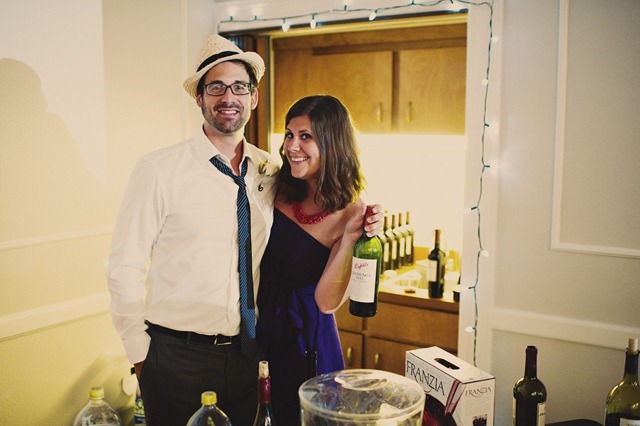 Your bro and his fiancee are super cute! Cannot wait to hear about the wedding! I love weddings! I wish I had more friends that were single so I could go to more weddings lol. All my friends/family are already married or will be forever single. Have fun Linzi at home and at the wedding. And yes, they are the cutest couple. How cute are they?! Have fun! 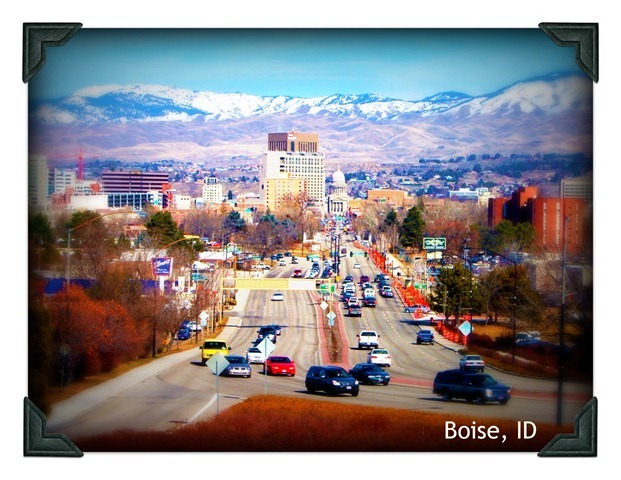 I love that photo of Boise you posted! It definitely looks like a city I would visit, so I will just have to start planning a little vacay! Enjoy your time back home!